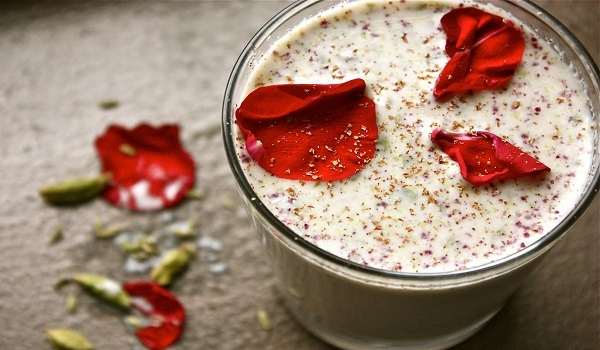 Our Mahashivaratri Recipes section contains a variety of traditional Mahashivaratri recipes. Mahashivaratri is celebrated to mark the birth of Lord Shiva. 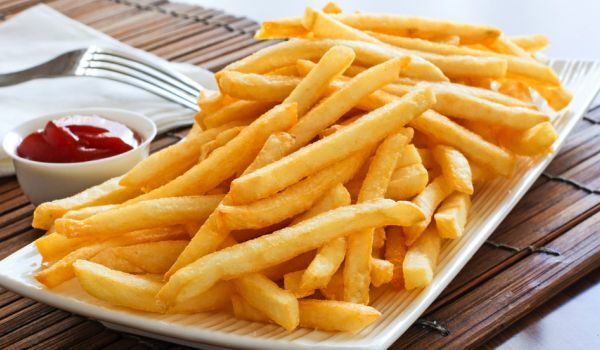 Celebrate Mahashivaratri along with some delicious food. Try our easy recipes for Mahashivaratri. 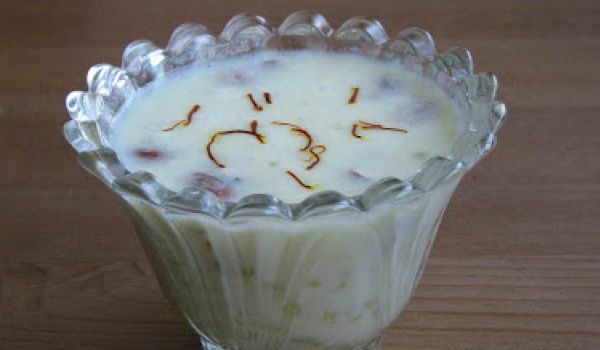 This Indian pudding is mostly made during festive seasons especially the Navratri celebrations when people keep fast. Soak tapioca pearls and add milk and cook. Adding cardamom powder will fill your kitchen with a mild delectable aroma. You can also add condensed milk to enrich the taste. Garnish with cashew nut and raisin. All lo and behold, this dish is all set to upset the Apple Pie from the throne of favorite dessert. 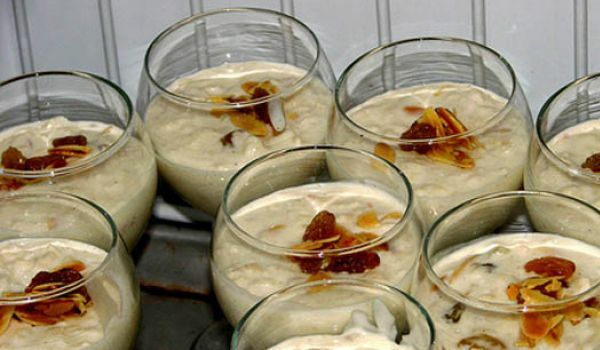 Apple cooked with assortment of dry-fruits in simmering milk, this Apple Kheer is worth dying for. Cooking cannot get easier than this. All you need is bananas, ghee, cardamom and sugar! 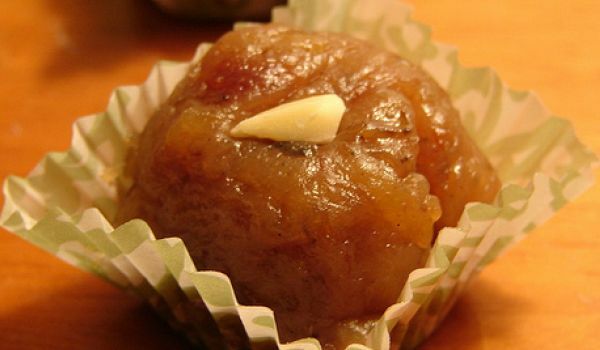 This dessert is more known in Kerala than other parts of the country and it is a must during Onam. 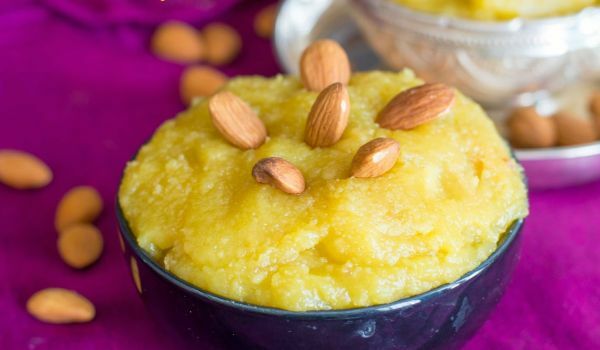 This sweet dish will hardly consume your energy or time as it can be prepared within minutes. You can enrich its taste by adding almond and cashew nut garnishing. This paratha/parotta belongs to the southernmost part of Indian and it has got many variants. The parathas we make or that are available in the market are cut into small pieces and this along with the other ingredients are mixed in a pan and fried. This is a famous street food in South India and if you want to make it at home, even then it is very easy to make. 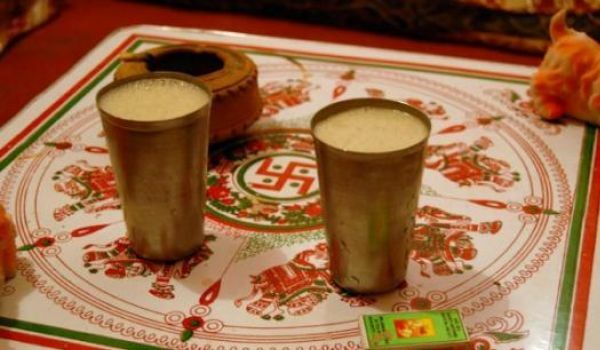 The Panchamritham literally translates to nectar made up of five ingredients. 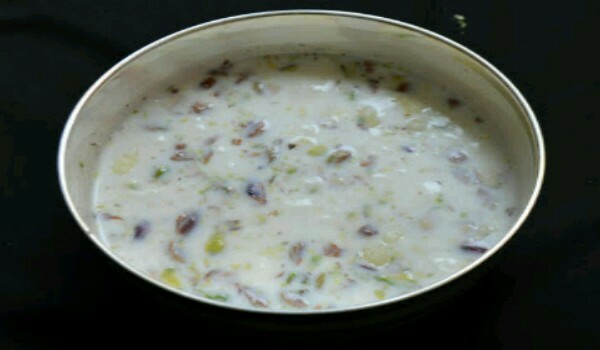 This dish made up of milk, curd, ghee, honey, fruits and tulsi leaves is prepared on occasions such as Shivaratri or Ramnavami. 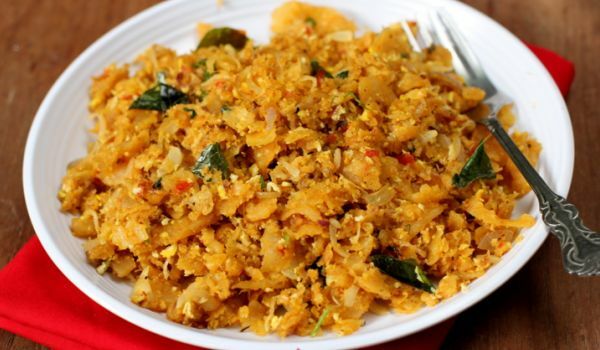 Arbi Masala is best served with kottu parantha. 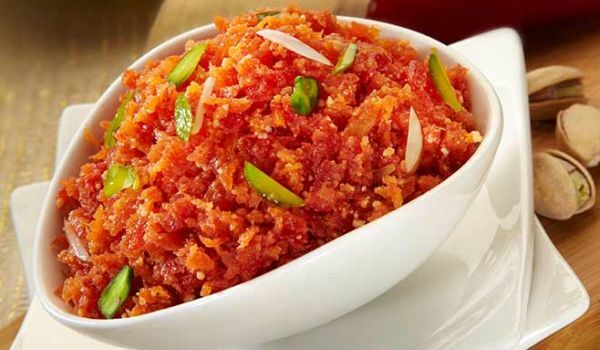 Learn how to make/prepare Arvi Masaala by following this easy recipe. For a simple lunch, why not try making Plain Parathas . 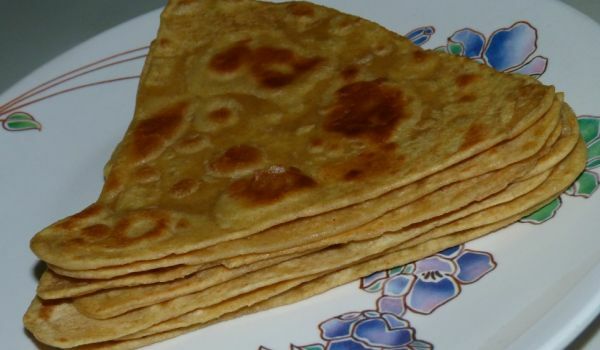 Learn how to make/prepare Plain Parathas by following this easy recipe. 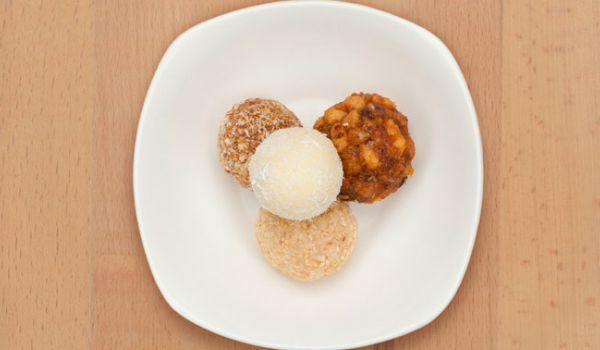 Til Khoya Ladoo is a delicacy prepared during festive occasions especially during Mahashivaratri and Navratri. Til or sesame seeds are mixed with khoya (dried evaporated milk solids) to make the ladoos. Nuts such as almonds and pistas are also used in the preparation. 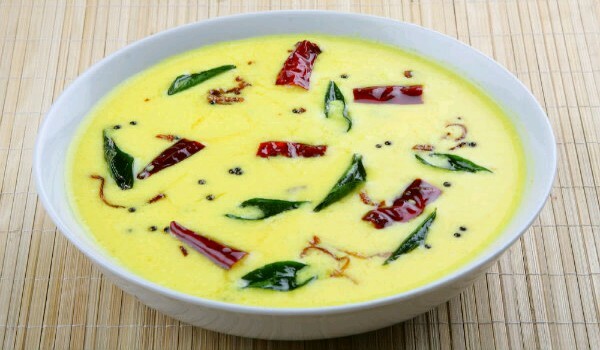 Mor Kuzhambu, aka buttermilk curry, brings out the sheer taste of South Indian cuisine. 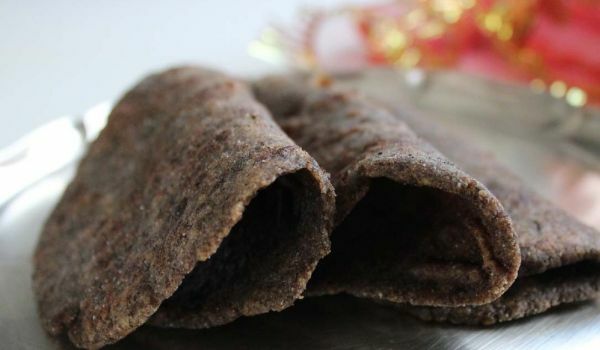 Learn how to make/prepare Mor Kuzhambu by following this easy recipe.